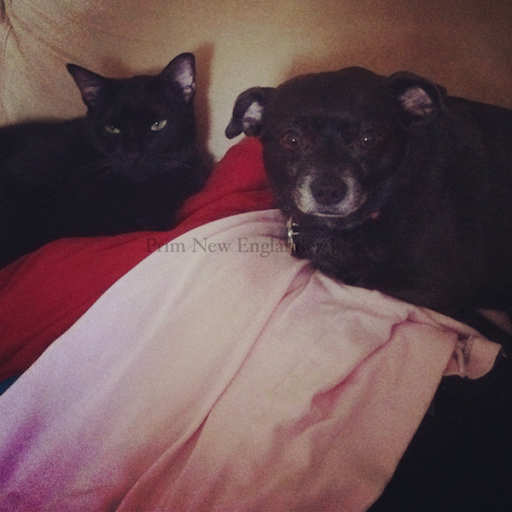 This week's batch of pictures carry on with my theme of... pets and food! I just love my kids. Hehe. I'm trying to remember to take pictures of my meals. That way, I can document my fitness journey. Enjoy this week's shots! Z&K have been spending so much time together. Have they finally learned to love one another? 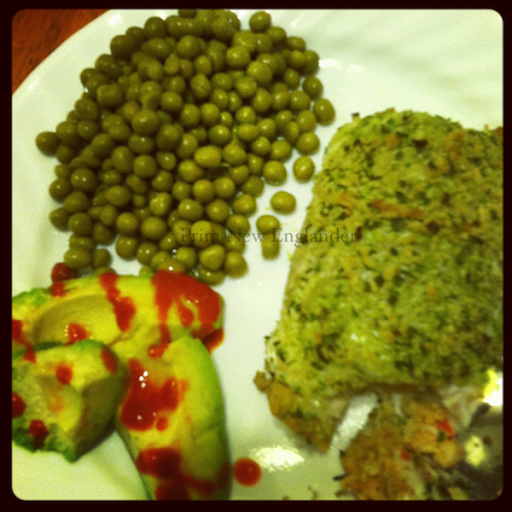 Organic peas & avocado (with sriracha drizzled on top) and lemon & herb haddock! YUM!! 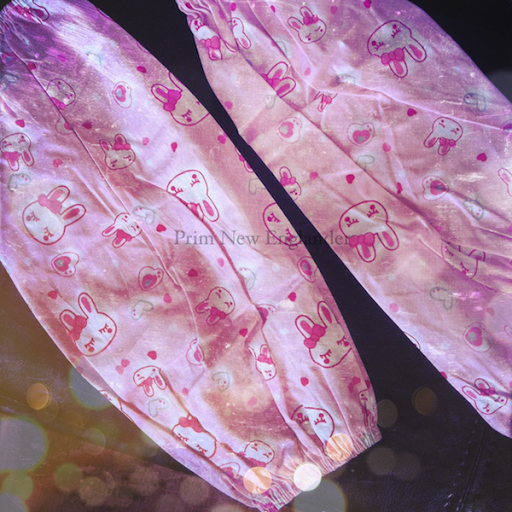 My favorite buy of the week are my kitchen sleeves from H-Mart. Aren't they cute?! 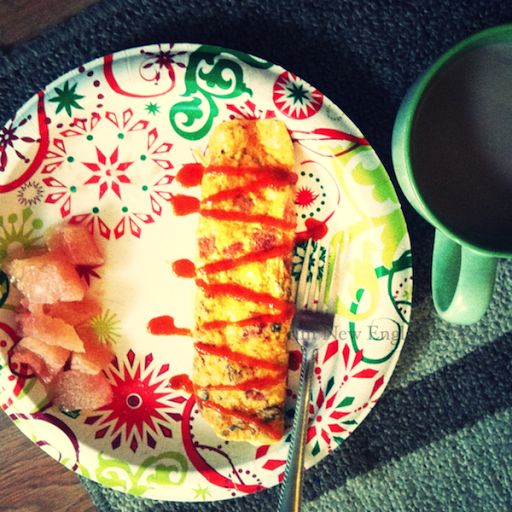 I've been loving TIU's Slim Down Scramble and grapefruit with some Truvia sprinkled on top. Yum! It was really chilly last week! 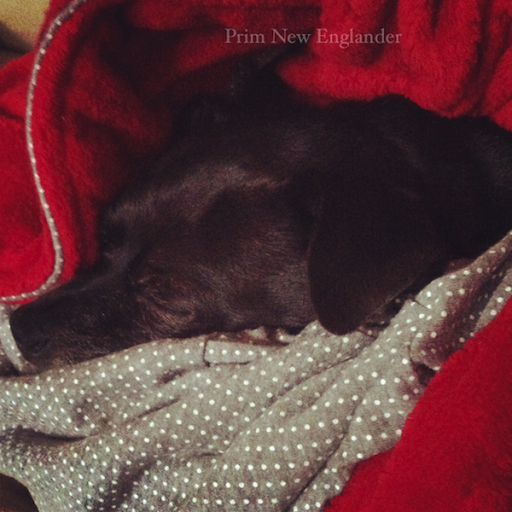 Snuck a shot of Kuro snuggling with my robe. I'll try to remember to take more pics of things I do on an everyday basis- like catching a pic for an OOTD of some sorts, more meal shots, etc. Do you have any suggestions for types of pictures you'd like to see?